Buyers and Sellers of Sunriver Properties need to be aware of the CC&R’s (Covenants, Conditions and Restrictions) of the area of which a property is located. Sunriver has a set of CC&Rs and each of the condominium complexes has their own rules in addition to the ones set by Sunriver. When a buyer uses a REALTOR® that is not familiar with what the CC&Rs are or what the Home Owners Association covers they put themselves at risk of buying something that will not allow for changes or uses that the buyer intended. 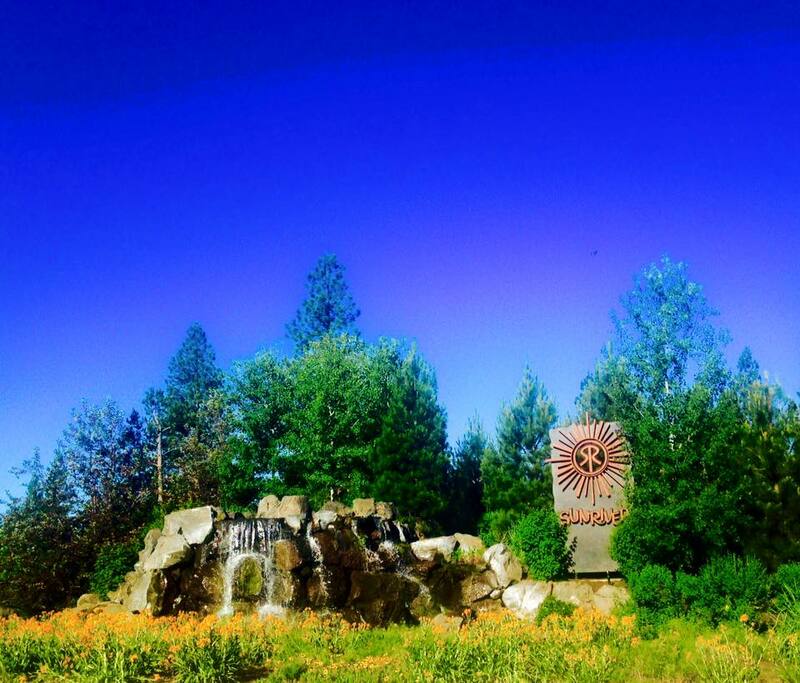 Sunriver has a set of rules that help keep Sunriver what it is today. These rules range from the colors a home can be painted to the use of fencing. Sunriver is a resort community; however there are many full time residents in Sunriver. You can easily access most of these rules by visiting the website created for Sunriver Owners. In Sunriver there are restrictions such as fencing, size of the home in comparison to the lot, roofing materials and paint colors. Although many visitors and buyers may not agree with some of these restrictions, it these very restrictions that keeps Sunriver the beautiful resort it is. Sunriver home owners pay an HOA (Home Owners Association) for the use of over 30 miles of bike/walking paths, 2 swimming pools and discounted golf on two courses. Not to mention the snow removal on the roadways and the beauty of living in a resort. In addition to the Sunriver HOA fee each condominium complex has a HOA fee of its own. These vary from condo complex to complex. Just as the fees vary so do the amenities of the complex and what the fees cover. Each of the condo associations has a manager. It is always best to check with the association to be sure you have the latest version of the CC&Rs of the complex. Another item that is beneficial when purchasing a condo is a copy of the minutes from the board meetings over the last year. This can often times alert you to possible changes being considered to the complex and to the fees you will be paying. There are times when an association will have a special assessment to cover additional costs not in the complex budget such as new roofing or decks. One of the attractions to buyers of a condo is lower home owners insurance. Most of the condo associations actually cover the building and fire insurance meaning the owner is only responsible for covering are the contents and liability. Another attractive feature of the condo association is that in most cases the exterior maintenance is covered by your fee. At the bottom of this article you will find a list of some of the condo complexes in Sunriver, click on any of the properties and you will be taken to the association information currently available. On the flip side of the condo ownership, you need to remember that these association fees will increase your monthly payment. Some condos do not allow hot tubs; others do not allow nightly rentals, having a REALTOR® that knows Sunriver and the differences in the properties can save the buyer a lot of time, money and heartache. I found a couple other posts that may help shed some light on CC&Rs throughout the country – Missy Caulk of Ann Arbor Michigan tells of a story where the HOA called her regarding a temporary ramp in her yard. This ramp was for her daughter who is recovering from an auto accident to have access into the home. Paula Henry of Indianapolis has also given buyers of that area an idea of what to expect and watch for in the CC&Rs of here area. Both of these posts will help you see that all though we sometimes feel the rules are a little over the top, they do keep Sunriver what we know and love it to be. In Michigan we have 3 days for the buyers to review all the rules and decide if they are acceptable. It is standard here. Thesa that was great information – it’s always important to know each Condos Rules fully before buying. Thanks for a great post. Thesa, What a great post for Condo buyers in Sunriver. Thesa, some of our condo complexes also have double dues, to both the HOA and a master associaton. In addition, many of them have a transfer tax of from 1 to 2% of the purchase price, traditionally, but not always, paid by the Buyer. Another reason to be sure that you have a knowledgeable Realtor to guide you. OH, and PS, thanks for the mention! I do appreciate it. Thesa, this is amazing information for Sunriver Oregon. I can see that you truly are the expert in the area and always look after your clients best interest in making sure that they completely understand what they are signing. In a resort area, I can imagine the HOA has to keep a watch on and enforce the guidelines of their CC&R’s. The residents and vacationers there would expect it. I think the fees in Sunriver are very low. Thesa – it’s amazing the rules and covenants of communities all over the U.S. This will be a terrific source once you links to the additional communities. You are a great source of knowledge for the community of Sunriver. Important information that can be overlooked. This is why working with an agent who knows the area is so important. It sounds like Sunriver has alot of HOA’s to stay on top of. « So You Want to Buy a Foreclosure!